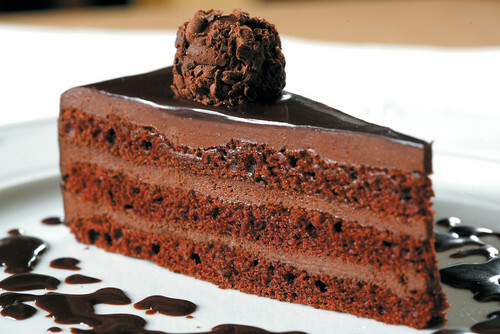 cokelat CAKE YUM!. YUMMY!!. HD Wallpaper and background images in the cokelat club tagged: chocolate milk cake dark yummy tasty food dessert. This cokelat photo contains chocolate fudge, fudge cokelat, tiramisu, and es krim cokelat. How to Make Easy Bake oven cokelat Cookies!